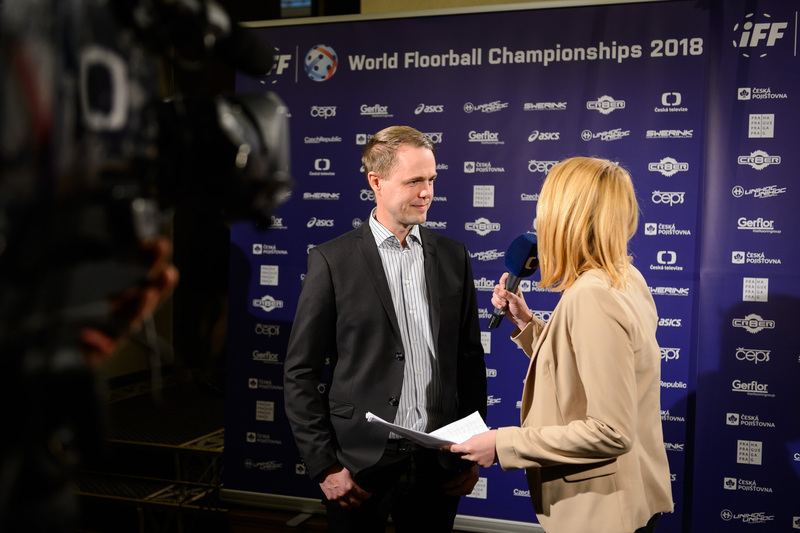 Since Wednesday, August 21st the Media Accreditation request system for World Floorball Championship 2018 has been launched. All media representatives can fill in media accreditation form until October, 31st 2018. Requests are open for all types of media; TV, radio, print or online media and photographers. Media representatives are also offered accommodation in the official media hotel. Hotel Harmony is situated right in the city centre, right next to metro station Florenc and just 4 stations (approximately 7 minutes) from O2 arena and Arena Sparta. All of the rooms are equipped with a TV, minibar and free Wi-Fi.